At GM Carpentry & Painting, Inc., we are your premier choice for your painting needs. We have provided high quality work and friendly customer service for years. Rather than being a one-time contractor, who zips in and out of your home, we take a “whole house effect” approach, when looking at a project. We find out your goals, look at the project and discuss ways to make it the best it can possibly be. Are you ready to give your home the ultimate facelift? Turn to GM Carpentry & Painting. With over a decade of experience in the industry, we can provide the type of detailed care you deserve for your home’s rejuvenation. From home interior additions to home painting, there’s nothing we can’t do at GM Carpentry & Painting. Bring new life to your home and schedule your consultation today. Working with a contractor that focuses on precision and personal service is key for any project. 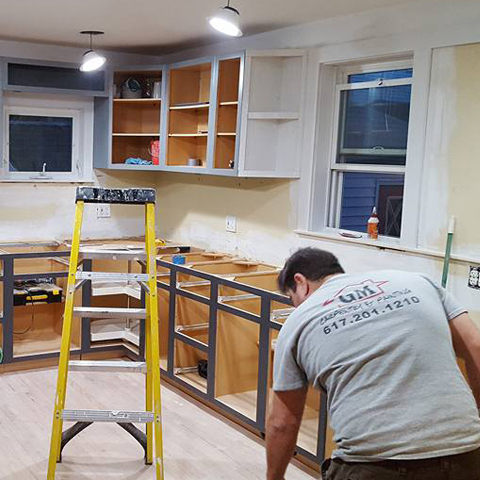 At GM Carpentry & Painting, we value the work we put in for our customers in the greater Boston area. Get a Free Estimate. We get to know you and your home, ask all the right questions concerning the project and your goals, and work with you to determine the best course of action. 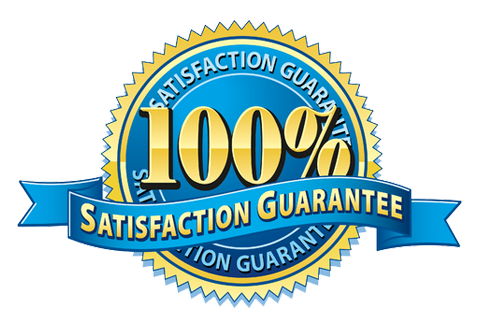 When that process is completed to your satisfaction, you will receive a written step-by-step contract, which we can all understand. You never need to be concerned. If you have any questions or concerns, Gerry is here to provide the answers.